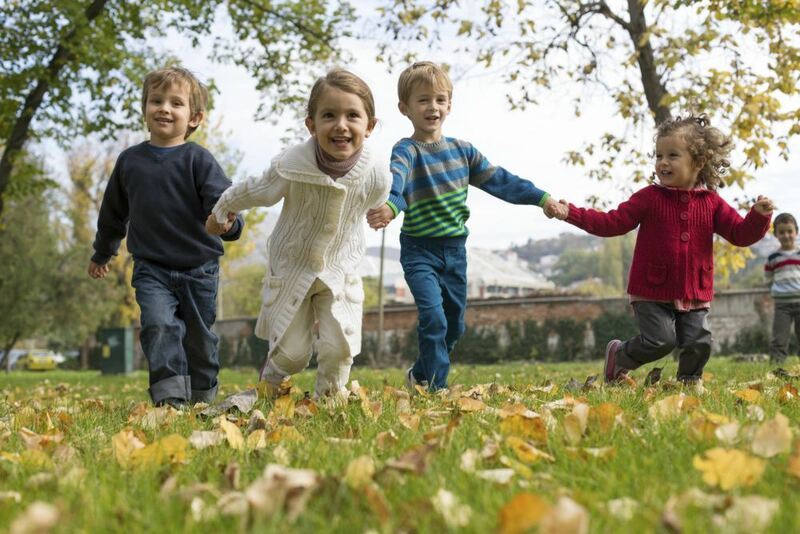 ​BA degree in Early Child Education earned from San Francisco State University. More than 8 years' experience working with infants & toddlers from 6 months old to 3 years old. Full time, part time, Child Action programs & off-track are welcome! Fun games, music & outdoor activities! Organized & age appropriate settings! Healthy snacks & lunches provided! 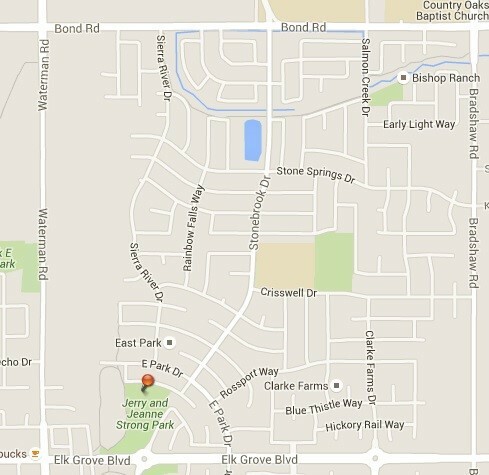 -Nice neighborhood in Elk Grove. -1 minute drive/8 minute walk from Edna Batey Elementary School.